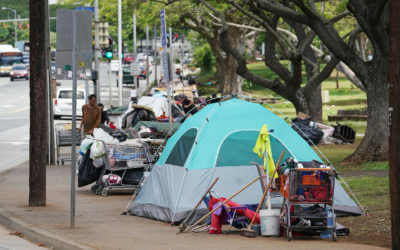 New homeless count numbers are out. 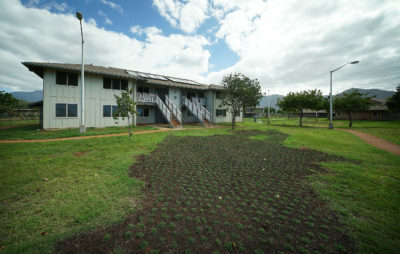 Catholic Charities is getting $7.5 million to develop a 78-unit facility to serve the homeless on the Leeward Coast. 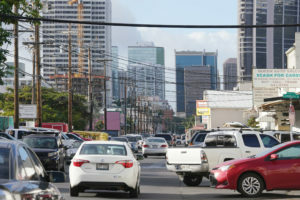 People living in vehicles seldom get counted in surveys and are often beyond the reach of service providers. 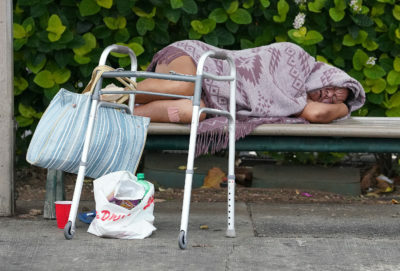 Some don’t even consider themselves homeless. 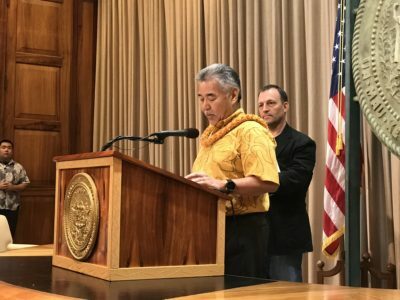 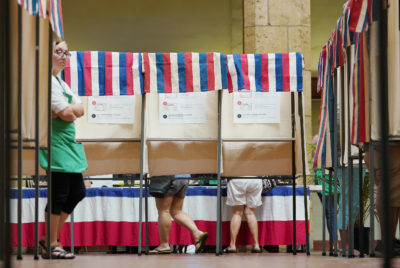 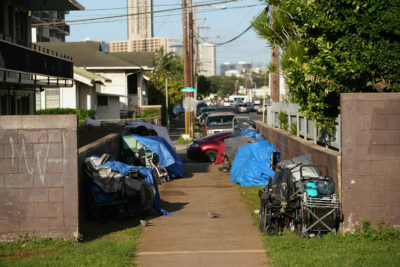 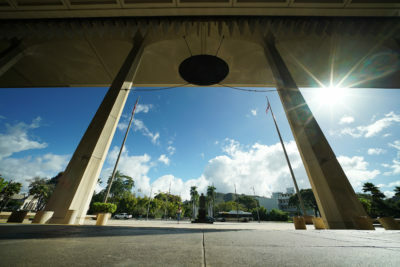 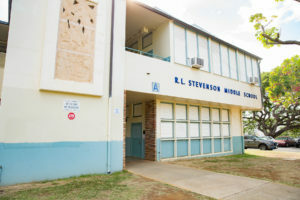 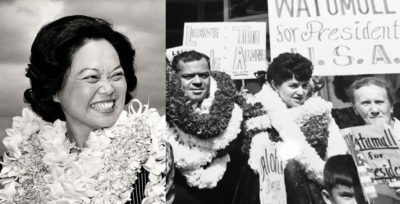 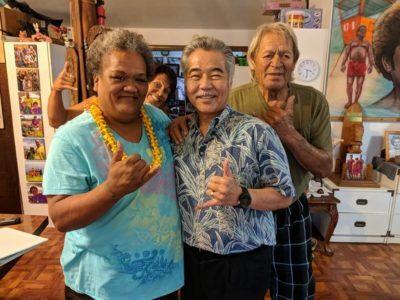 Hawaii homelessness has decreased two years in a row, said Scott Morishige, but legislators contend the administration isn’t spending money fast enough. 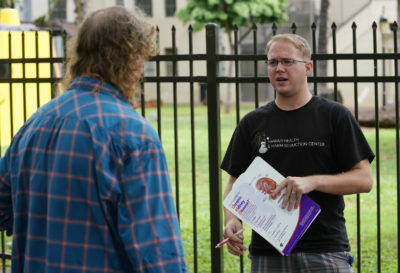 Federal money will be available to help certain Medicaid recipients with the search for housing, but not to pay rent. 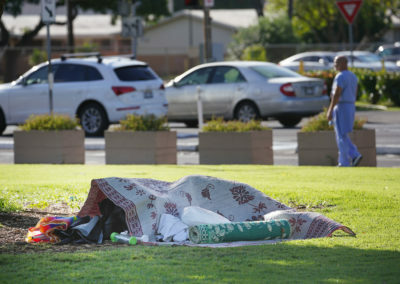 Counties and nonprofits will use the money to build permanent housing for the homeless and create more shelter space. 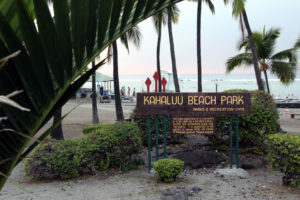 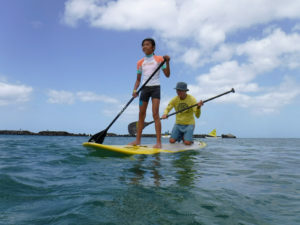 Calling it a success, Honolulu Mayor Kirk Caldwell is extending a program in which the guards shuttle between nine parks. 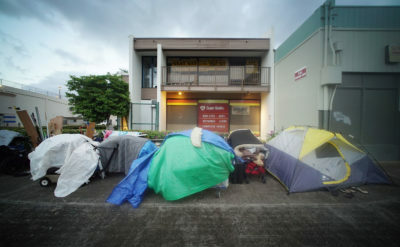 A recent federal court ruling has some cities pulling back their bans on homeless people camping in public places. 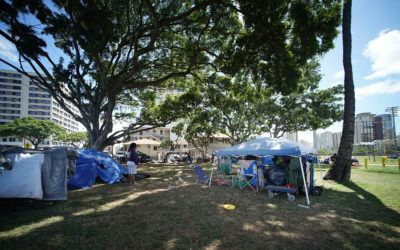 HPD’s “lift zones” for park camping and a diversion-from-jail program with city prosecutors are welcome ideas to alleviate a vexing crisis. 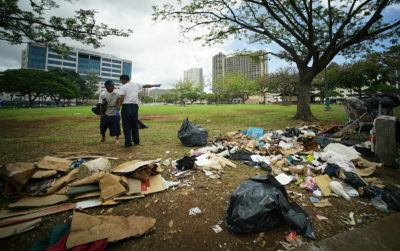 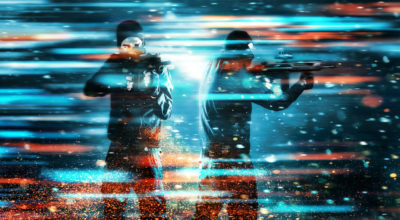 Police and the prosecuting attorney’s office are still deciding what nonviolent crimes qualify the homeless to participate in a diversion program. 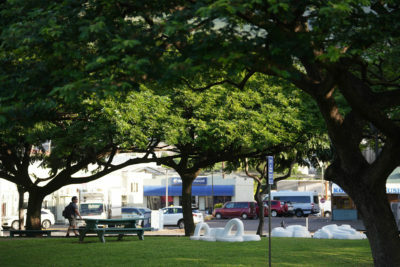 Police have a $3 million plan to create “lift zones” in Honolulu parks, where the homeless can sleep in inflatable tents and receive services when shelters fill up. 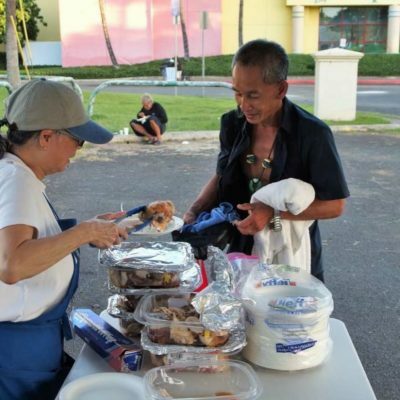 A well-established homeless camp on the Leeward Coast easily qualifies for a share of the money set aside by the Legislature for safe zones.